CELEB CHIT CHAT: @MiguelUnlimited Drops By Capital XTRA & Talks Leg Dropping, Memes, Penguins & More ! 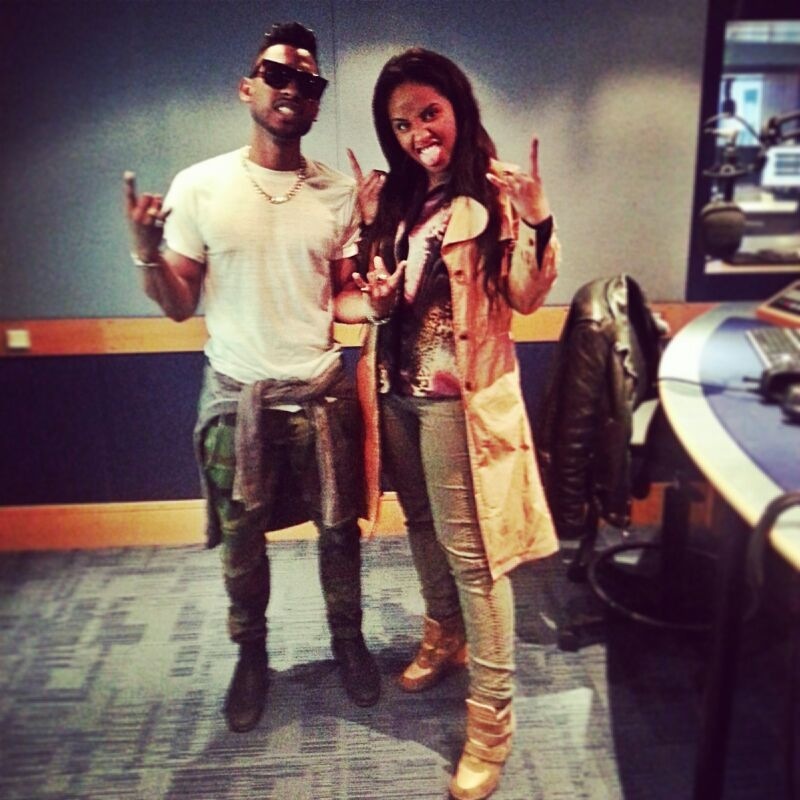 Miguel stops by the Choice FM studios to talk with our very own Jade Avia and the one and only Kojo! The Adorn singer covered everything from THAT incident at the Billboard Music Awards to THOSE Drake memes and more! 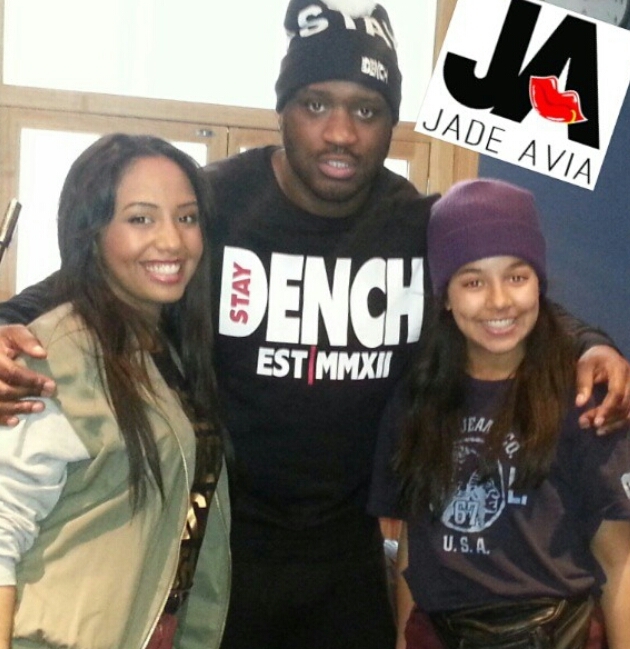 CELEB CHIT CHAT: @LethalBizzle Joins ME and we talk Female DENCH! I bet him to go the whole interview without saying two two’s! !